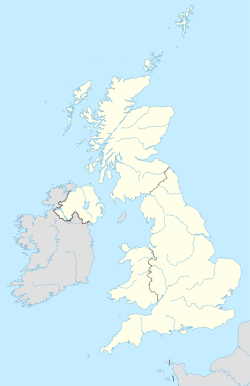 The AL postcode area, also known as the St Albans postcode area, is a group of ten postcode districts in central Hertfordshire which are subdivisions of five post towns. Mail posted in this area is processed at the Home Counties North Mail Centre in Hemel Hempstead, and is delivered from offices at St Albans (Brick Knoll Park AL1), Harpenden (Station Road AL5), and Hatfield (Town Centre AL10). The area covered includes most of the St Albans and Welwyn Hatfield districts, plus the northeastern part of the Dacorum district and very small parts of the Hertsmere, North Hertfordshire and East Hertfordshire districts. AL postcode area map, showing postcode districts in red and post towns in grey text, with links to nearby EN, HP, LU, SG and WD postcode areas. This page was last edited on 20 October 2016, at 16:23 (UTC).